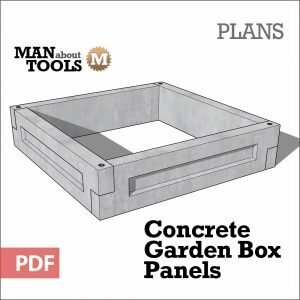 Make your own Concrete Garden Boxes! 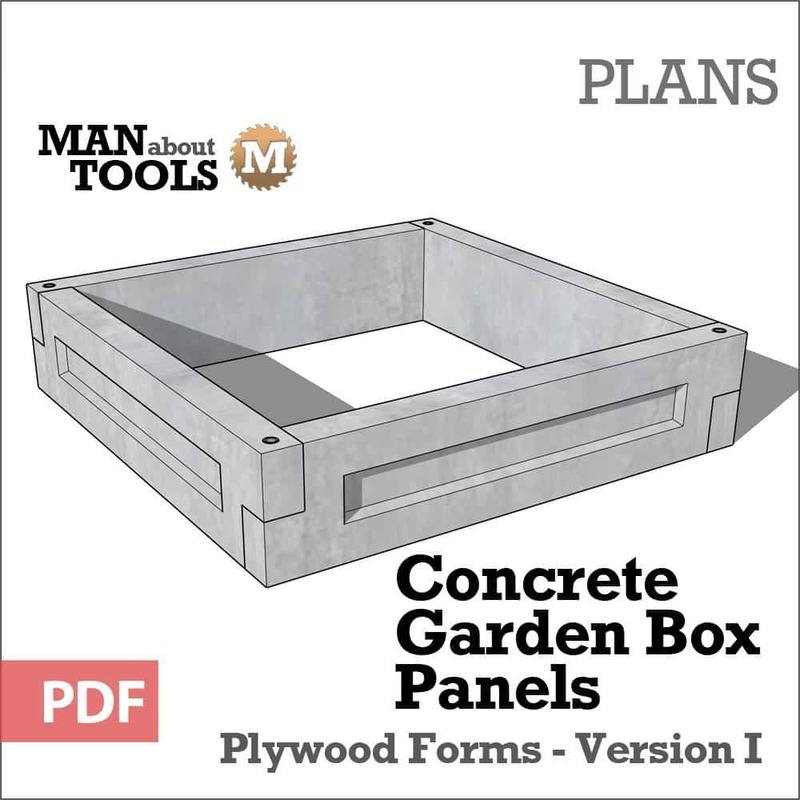 Build the forms and cast your own reinforced concrete 36″ or 48″ panels that lock together to make long lasting and durable garden boxes. You get two sets of plans. One for the 36″ panel and one for the 48″ panel. 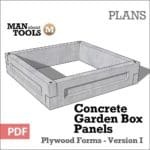 The panels are interchangeable so you can mix them together to create the size garden box you need. 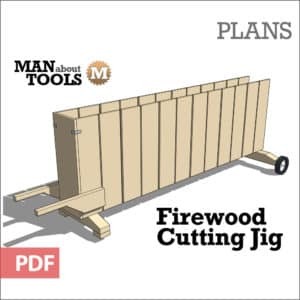 Each set is in a 9 page pdf with fully dimensioned diagrams and construction and assembly instructions, printable on 8.5 x 11 size paper. Dimensions are in inches. 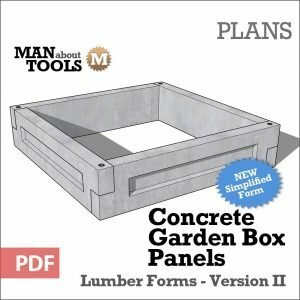 Make your own Concrete Garden Boxes! Build the plywood forms and cast your own reinforced concrete 36″ or 48″ panels that lock together to make long lasting and durable garden boxes. You get two sets of plans. One for the 36″ panel and one for the 48″ panel. The panels are interchangeable so you can mix them together to create the size garden box you need. 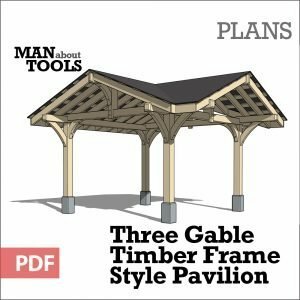 Each set is in a 9 page pdf with fully dimensioned diagrams and construction and assembly instructions, printable on 8.5 x 11 size paper. Dimensions are in inches. These plans are for download and will not be mailed.